Whether local or long-distance, we are happy to help. And everything we do is delivered with care. 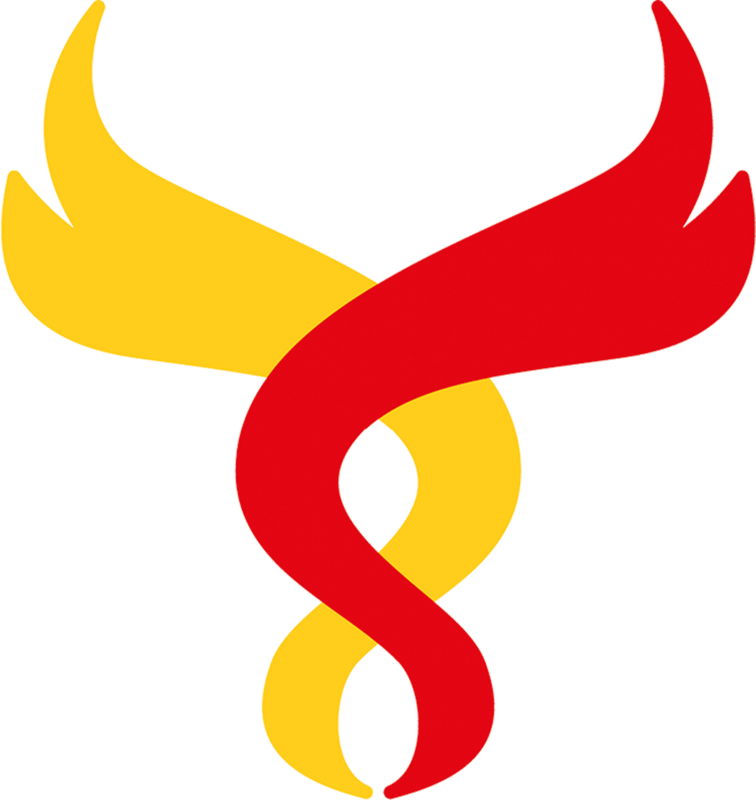 Phoenix Private Ambulance Service is a long established, privately-owned company. Phoenix Private Ambulance Service is based in Warwick, in the heart of England, offering ambulance transport for anyone with impaired mobility for whom safe and comfortable door-to-door travel is difficult, uncomfortable or inappropriate by private car or public transport. If you're looking for an experienced but friendly and caring team to ensure that you, your patient or your loved one is transported safely and in comfort, then we are here for you. Our reputation has been built on providing a high quality service: whether you need to travel by stretcher or in a wheelchair, whether from hospital to care home, private address to an outpatient appointment or for any kind of trip that requires a private ambulance, then we can help. A huge thank you to all concerned...[you were] extremely considerate, attentive and kind. Would recommend your service to anyone. Thanks so much for your help in transferring Mum: your team were excellent. Great service – wonderful and kind people who helped us at a difficult time. Thank you for the exceptional care and consideration you gave us. You are a wonderful team. The move went very well indeed yesterday and your team could not have been more helpful or efficient. Excellent service. 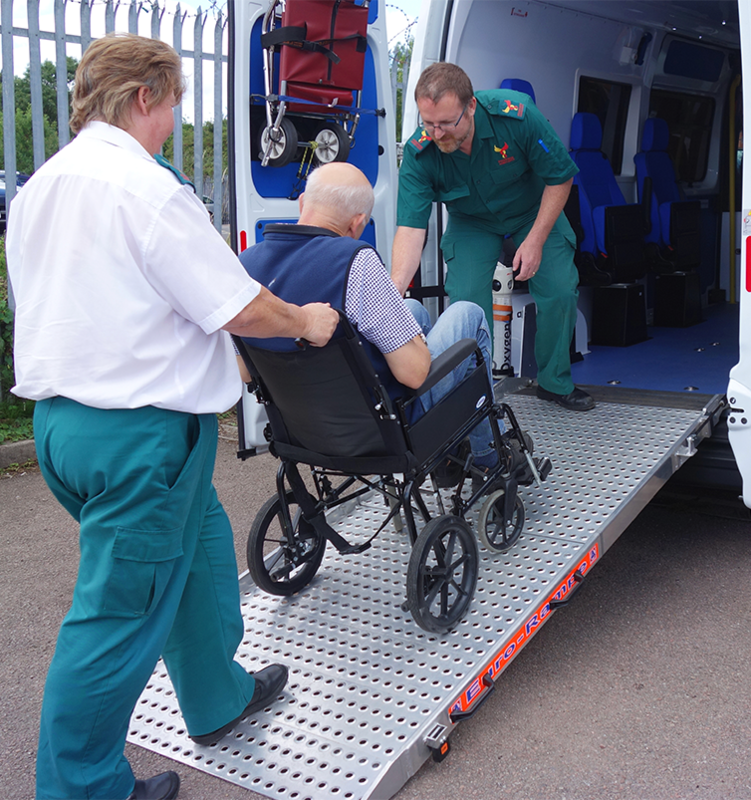 We work in both private and public health sectors, with knowledgeable, uniformed staff, and using vehicles that are configured to carry stretcher, wheelchair and walking passengers. So whatever your non-emergency transport needs might be, we can help. With our experience of working regularly in and out of different hospitals, you can be sure that we will always provide patients with the level of service which both they and our NHS partners would expect. We are well known by the local private hospitals, such as Nuffield Health Warwickshire in Leamington Spa, BMI The Meriden in Coventry and Spire Parkway in Solihull, and are regularly recommended by them to patients or their families who are looking for transport. Some of the most frequent work which we undertake is transporting people with impaired mobility to, from or between care homes, whether locally or long-distance. We work with many of our local councils and are regularly contracted by the adult social care departments within Warwickshire County Council and Coventry City Council, as well as others further afield, to provide transport for citizens with impaired mobility. You may never previously have heard (or been aware of the existence) of a private ambulance service, but allow us to be the solution to your transport problem, whether local or long-distance. If you are an insurer or medical repatriation company needing non-emergency patient transport for people returning to or leaving the UK, you can be reassured that we work regularly with a number of medical repatriation companies and travel insurers to provide this type of transport. Are you looking for a quotation to hire a private ambulance?